In the early 1960's Bill Sloan was a welder living on a ranch near Saginaw, Texas, just north of Fort Worth. He built steel gates and steel buildings all around North Texas. He didn't like having to travel, and was looking for something that he could make at his shop at home. He occasionally made full sized cattle branding irons, and made some miniature versions for his kids to play with. Sloan had the idea to bend the handle on a small branding iron, attach it with a leather strip to a board and make a door knocker out of it. He took his idea to an advertising man who told him to stick with the miniature branding iron, and Sloan Brands was born. The entire family went to work. As young kids, we bent letters, helped with shipping and anything else we were able to do. In 1976 the family relocated from Saginaw to Hico, Texas. 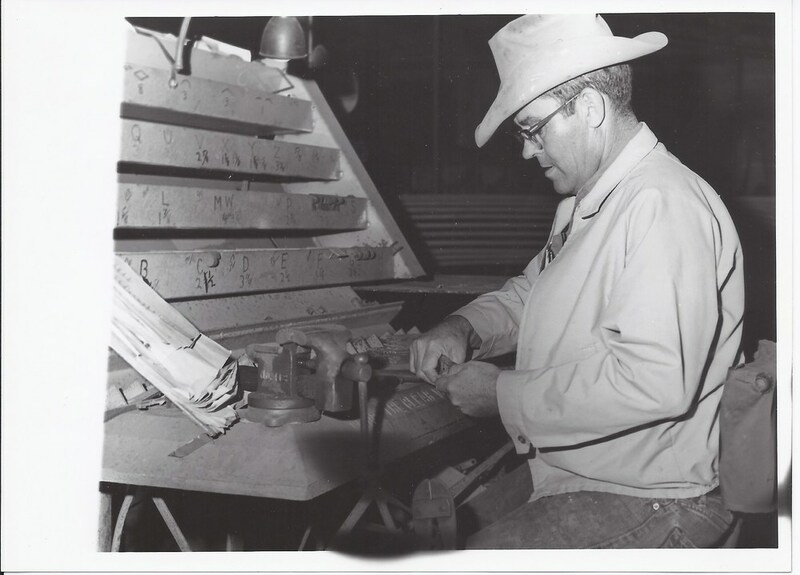 Bill Sloan passed away in 2002, but the second generation of the Sloan Family is now proudly carrying on the branding iron tradition. The brand you purchase today is made with the same care and devotion to detail that went into the steak brands ordered as gifts for the crowned heads of Europe and the World, and for America's favorite entertainment and political personalities.